SAN FRANCISCO, CALIFORNIA, November 9, 2018 – The World Open Water Swimming Association (WOWSA) will host its annual Awards & Conference at The Olympic Club at 524 Post Street. Luminaries from five continents will descend on San Francisco November 10th to honor the historic swims of 2018, celebrate the Bay Area’s unique role in swimming history, champion efforts to preserve our marine ecosystems, and hear from inspirational pioneers shaping the future of the fastest growing sport on the planet. But more than a conference and awards night, the event will serve as an after party for all open water events of 2018 in the Bay Area, the US and around the world. The WOWSA Awards ceremony, for its part, will recognize the best of the year in four categories, including Jaimie Monahan (Woman of the Year), the first human in history to complete the so-called Ice Sevens; Antonio Argüelles (Man of the Year) the oldest person to have completed the Oceans Seven (at the age of 58); Margarita Llorens Bagur (Performance of the Year) who carried out a remarkable, albeit unsuccessful, 37-hour channel swim attempt; and Adrian Sarchet and James Harrison for Sea Donkey, an emotional documentary film about crossing the North Channel. 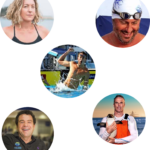 Also known as the TED Talks of open water swimming, the 2018 WOWSA Talks at The Olympic Club will assemble some of the most inspiring individuals in the world of open water swimming. Icons of the sport will explain how they’ve battled immense personal challenges to achieve greatness. Learn why they continue to push human limits, whether it’s to affect global change, like Lewis Pugh –United Nations Patron of the Ocean, or face near-death experiences like Kim Chambers (the only woman to swim 29 miles from shark inhabited Farallons), or to chase that elusive flow state like Aaron Peirsol, five- time Olympic Gold Medalist and World Record holder. Participants will also hear from organizers of the sport, who have dedicated themselves to popularizing open water swimming. Steven Munatones will explain the decades long battle to make open water swimming an Olympic sport. Shelley Taylor Smith will recount how she broke down gender barriers to equalize prize money for women. Ram Barkai will share his vision for making Ice Swimming the world’s most extreme sport. Evan Morrison will describe how marathon swimming is being standardized and its swims being authenticated. After each group of speakers, renowned sports columnist for The New York Times, Adam Skolnick, will moderate a probing Q&A session. This is the event you don't want to miss - And You Won't Have To! 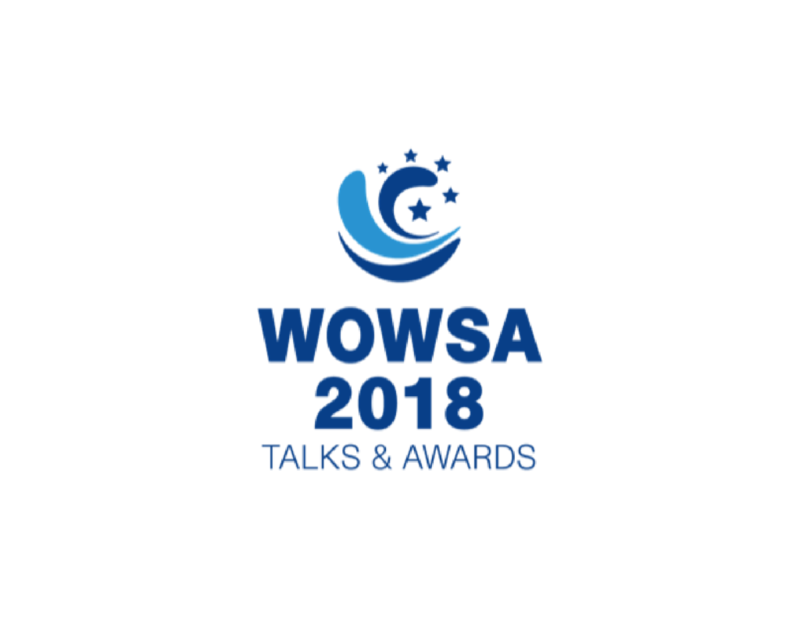 For The First Time Ever, We Are Live Streaming the WOWSA Talks & Awards!